Eklit Arapi (aka Cuc) was born in Tirana, the capital of Albania. After being exposed to the club scene in 2005, Cuc knew it was his dream to be the one rocking the crowd. 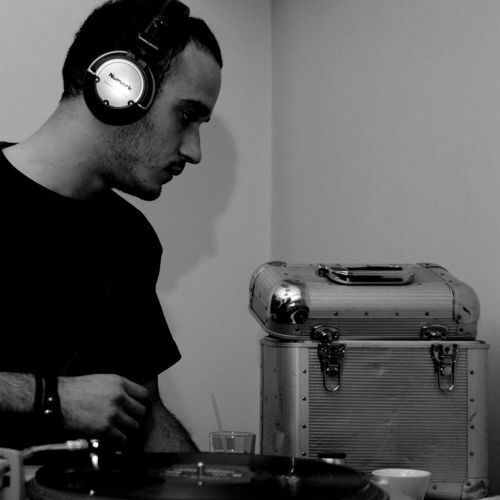 Inspired by many DJs and producers from Albania, Kosovo and Macedonia, he start collecting underground electronic music and and created his unique style, which he describes as “deep, prog-y techno.” Cuc started his career as a DJ by playing in small local clubs and immediately turned heads thanks to his particular brand of depth, which granted him access to the decks of Tirana’s most popular clubs, such as Mumja, Folie and Lollipop.